Jena Abernathy is showing women and men how to equalize inequality by leveling the playing field and helping scrappy, street-smart workers—the “junkyard dogs”— become pedigreed, poised pros. 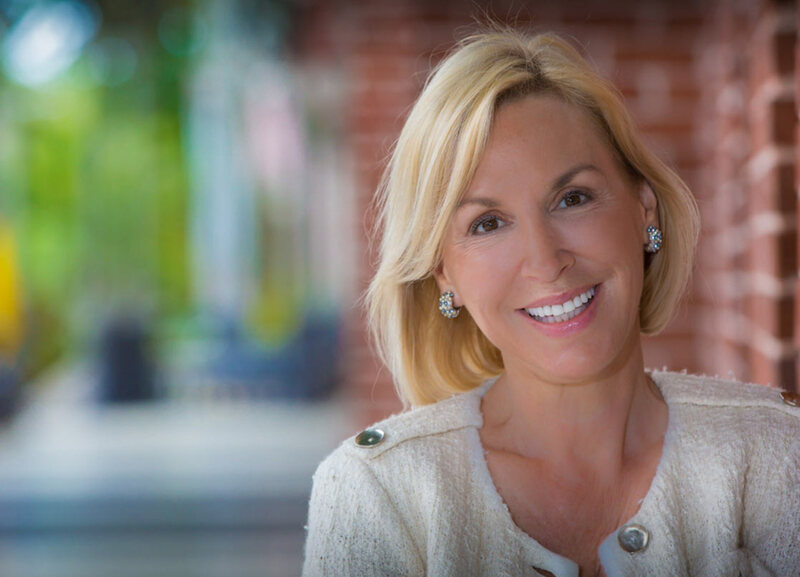 Jena Abernathy shares her practical, proven real-world techniques to strategize your career, and gain the confidence, know-how, and respect to get results, make winning impressions, and build long-lasting success. 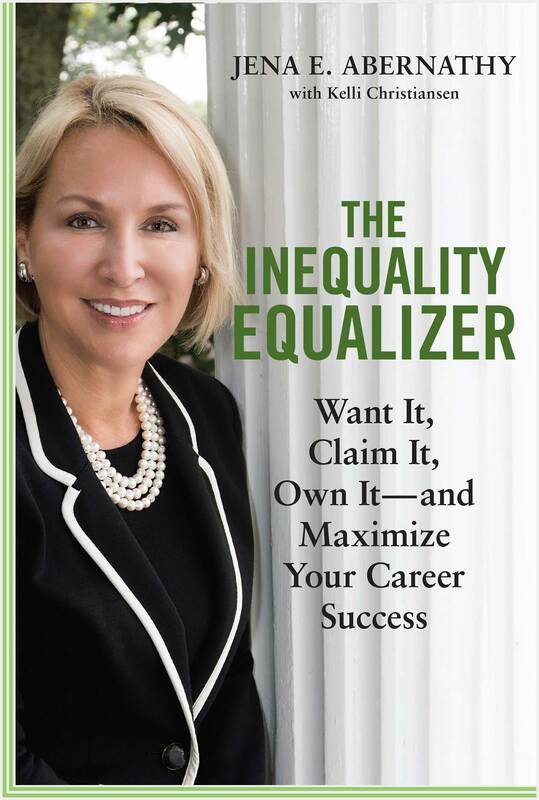 Packed with true-life anecdotes, lessons learned, and case studies, The Inequality Equalizer illustrates how everyday experiences can propel—or thwart—the career objectives of young professionals entering business and those mid-career seeking to move ahead and upward.